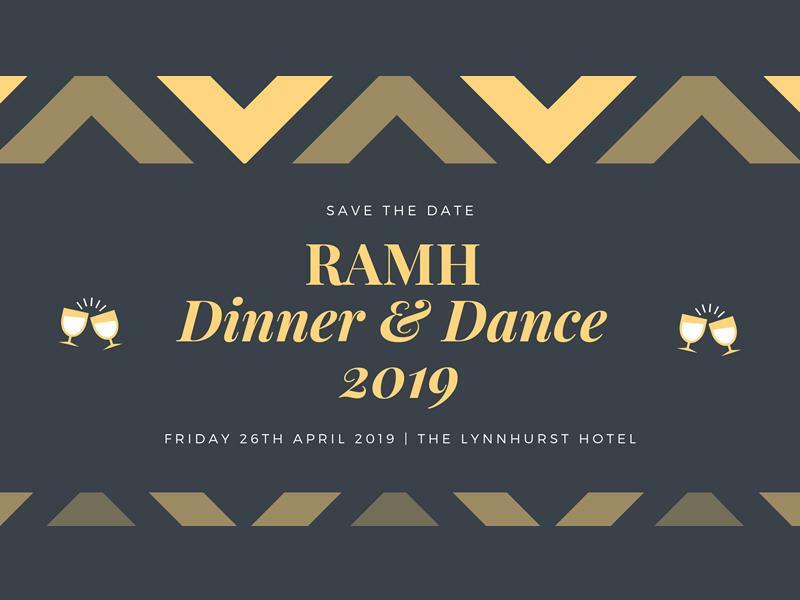 Join us on Friday 26th April 2019 at The Lynnhurst Hotel for the RAMH Dinner & Dance 2019! The evening will include: a red carpet arrival complete with fizz reception, delicious three-course meal, live entertainment, raffle and auction! Tickets will be available to purchase early in 2019 and will be priced at £40 per ticket or £350 for a table of 10. 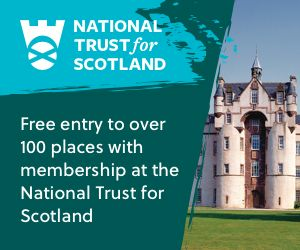 As in previous years, we will have our "Early Bird" offer when tickets first go on-sale, so you'll be able to grab yourself a ticket at a lower cost! Our annual fundraisers are always popular, so to make sure you get a ticket before they all sell out, please email: jade.gallagher@ramh.org to be added to the Reserved List. As always, funds raised through these events go straight to developing and enhancing the services and supports we offer to individuals in the Renfrewshire and East Renfrewshire area throughout their recovery from mental ill health. While we take every opportunity to ensure the details for RAMH Dinner & Dance are accurate, we always advise that you contact the event organiser before setting out for the event to avoid disapointment.